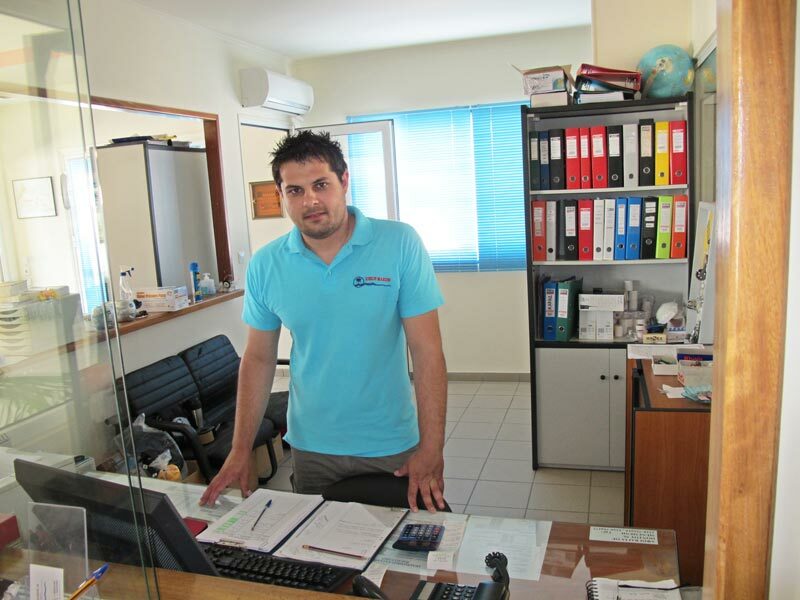 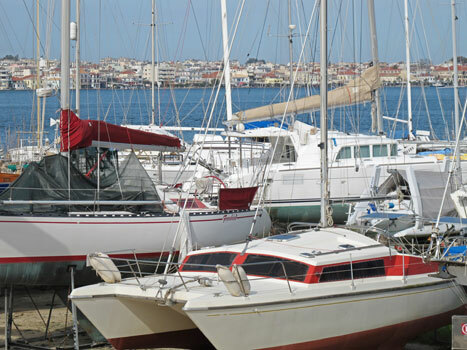 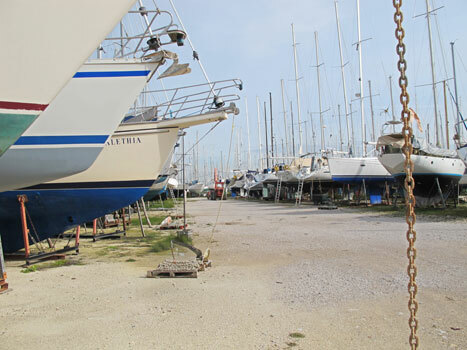 Ionion Marine (the former Preveza Marine company) is a yacht centre, holding 500 boats centrally located on the western Greek coast of the Ionian sea; the finest cruising ground in the entire Mediterranean. 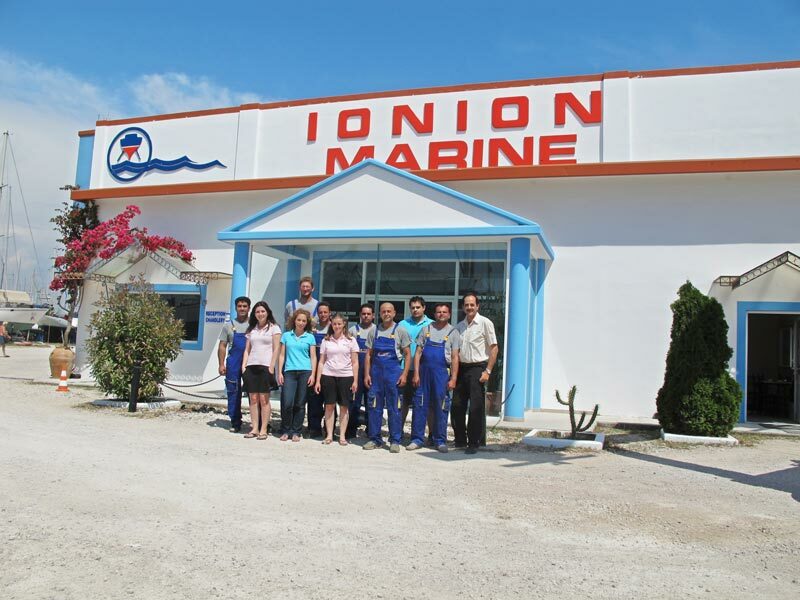 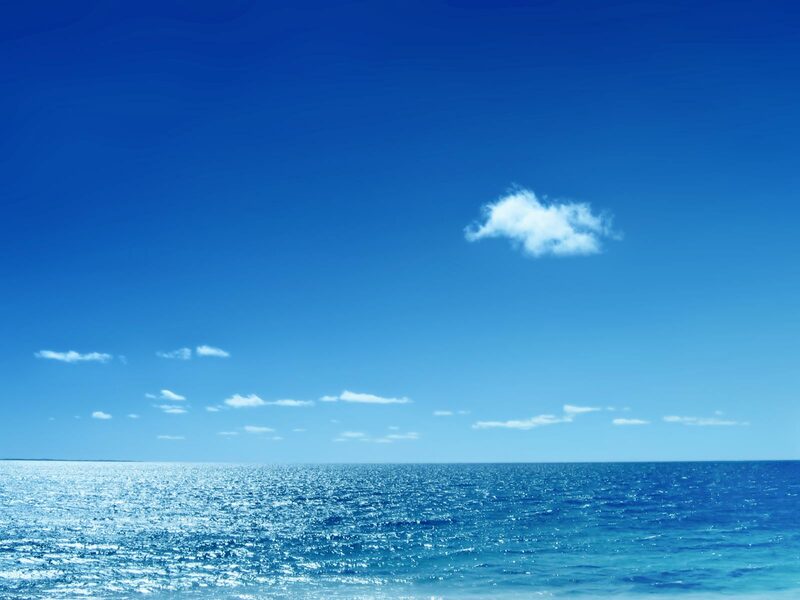 Ionion Marine is placed on a private land, fenced, leveled and security guarded. 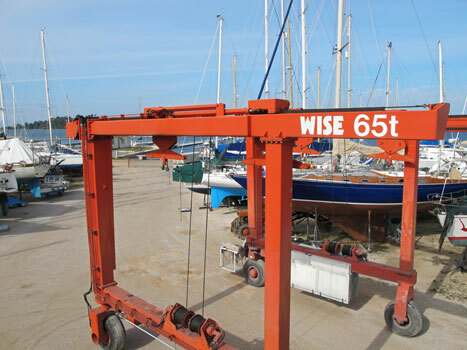 Each boat is securely supported on purpose-built steel cradle and all have individual mains electricity and water points. 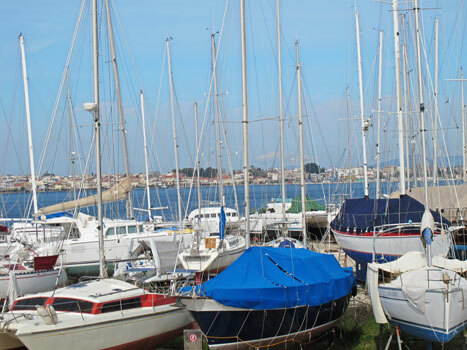 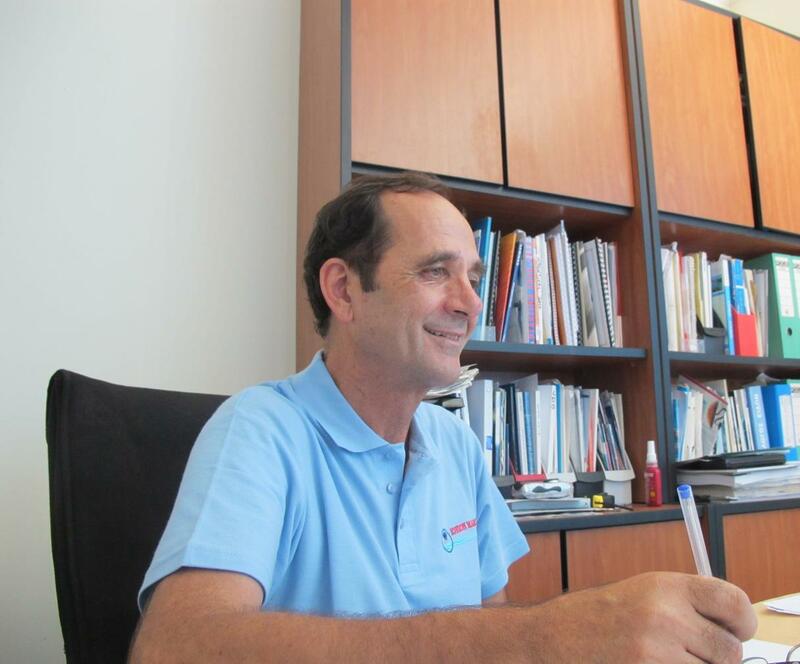 Modern showers-toilets and laundry facilities are provided. 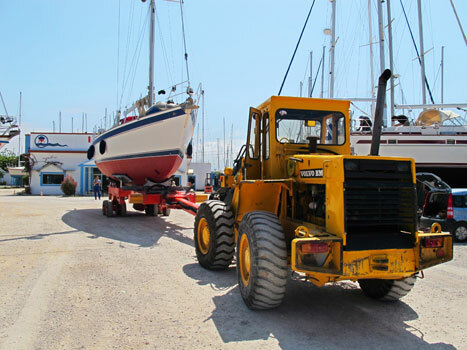 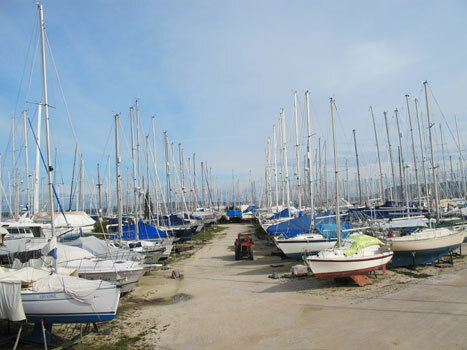 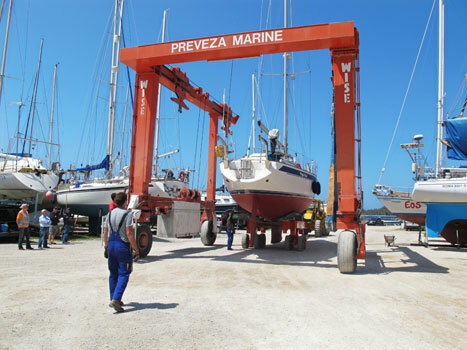 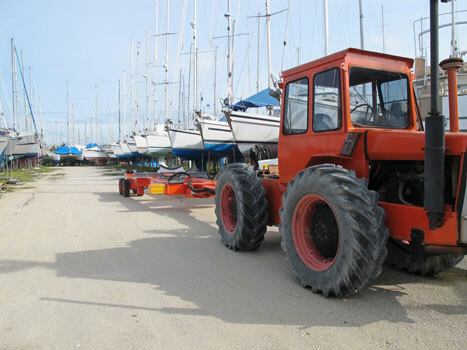 The Yard prides itself on its western European approach to management and service and the most modern of yacht handling equipment - the latest 65 ton travel hoist and 2 hydraulic lift trailers, 20 & 40 ton.